The CS Online degree completion program from California State University, Monterey Bay offers a unique blend of computer science theory and hands-on information technology practice. While at CSUMB, students connect regularly with faculty, practicing professionals, and other motivated students in interactive learning experiences and collaborative projects. Students participate in regular video conferences with faculty, teaching assistants, and classmates. 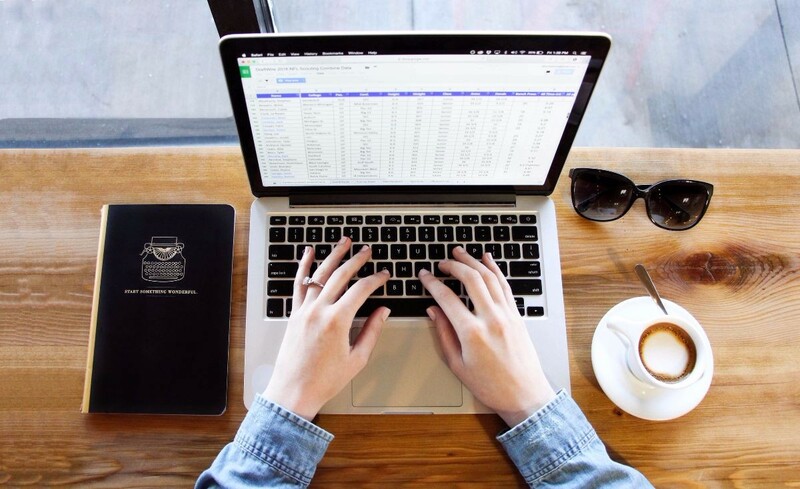 Through these design features, CS Online students experience online learning that is individualized, socially connected, and academically supported throughout their study – one which we are told can be even more rewarding than the traditional on-campus environment! The CS Online program is taught and advised by both full-time tenure track faculty and outstanding industry professionals. All hold advanced degrees, to assure the curriculum is academically rigorous and industry connected. Classes are infused with hands-on, real-world, collaborative projects to support student developing portfolios that demonstrate their knowledge and skills. Admission requirements Deadlines Tuition & fees Courses Contact Apply now! 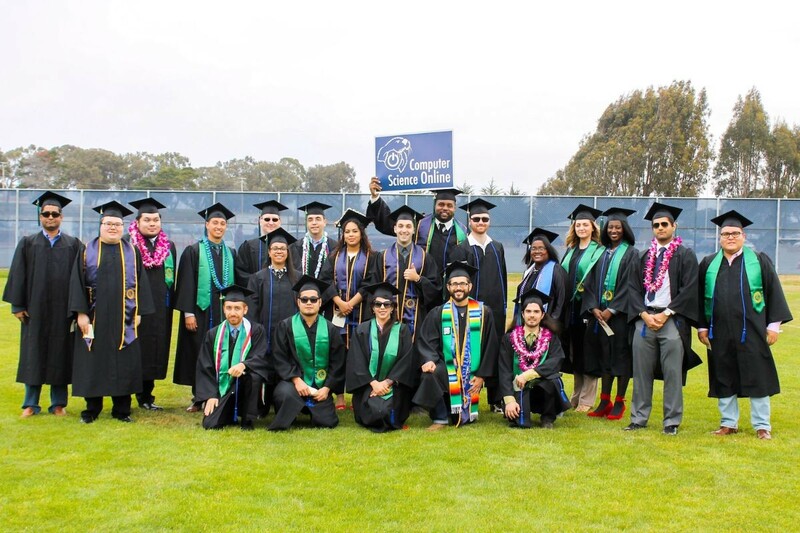 Many CS Online students travel to Monterey to celebrate commencement!